Therefore | Therefore | Therefore News & Blog is Coming Soon! We’re excited to announce that we’ll be launching a new section on our website in the coming weeks! 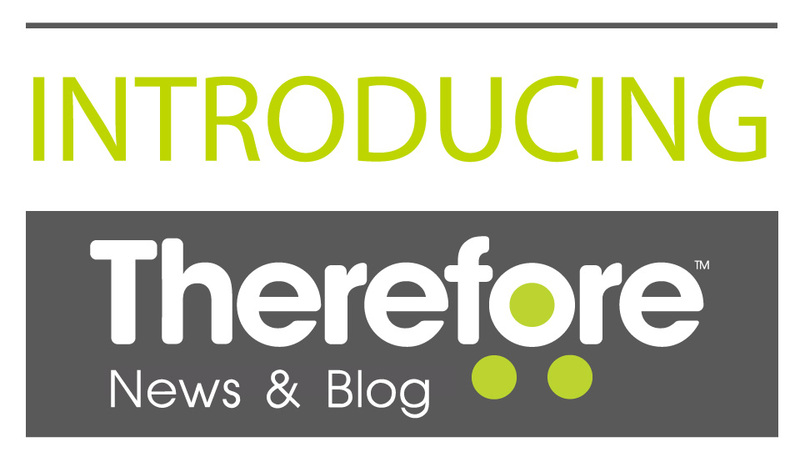 Therefore News & Blog will be your one stop destination for the latest news and information about Therefore™ and information management. Here you can stay up-to-date on events, announcements and activities, as well as learn more about information management technology and practices. We’re very excited about this new endeavor, and we hope you’ll join us by following along, subscribing to our feed, and sharing content with your friends and colleagues!